Jeremy R. Brooks was born in Detroit, MI in 1979. He received his BFA from Grand Valley State University, and his MFA from Alfred University. After graduate school, Brooks was juried into the resident artist program at The Clay Studio. After this residency, he began to focus more extensively on teaching at the collegiate level. Brooks has taught at several universities including Grand Valley State University, Michigan State University, The University of Michigan, Kalamazoo College, and Southern Illinois University Carbondale. Brooks maintains an active studio practice and has exhibited his work in over 100 exhibitions. 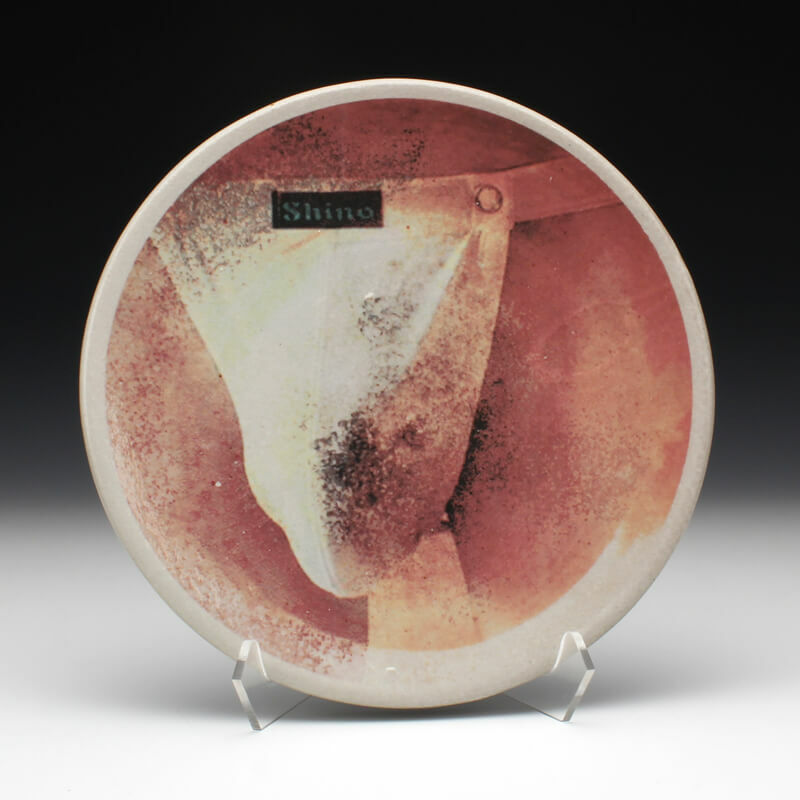 His highest honors include being selected as a USA guest of honor at the XXIst International Biennial of Vallauris, France, being awarded the title of emerging artist by the National Council on Education for the Ceramic Arts, and being selected as a winner / finalist for several NICHE Awards through The Buyer’s Market of American Craft. There is a space that exists upon the tip-of-the-tongue, one characterized through a curious sense of elusive certainty. Taste aside, it is concerned with imminence and inaccessibility, language and memory. Sometimes the first word out of our mouth is hardly a word at all, but rather this inarticulate sound that is more closely related to what we would identify as gesture. Suspended, held at the cusp of verbalization, there is something there and you feel it strongly. It is a haunting moment; it is a structure of feeling. The investigation of such a quality, one that is (at times) more properly sensuous than cognitive in its scope and depth of inquiry, is one at the core of my work and studio practice.